depend on technology and IT services to further improve their work. They need fully-functioning computers to input transaction records on their database, a secure network for breach protection, and more. At HoustonTech, we understand these IT support needs and more. With years of knowledge and experience, we know that credit unions find it easier to focus on providing quality service to their customers when relieved of any tech-related tasks. This is why our team of experts are more than happy to help you with your IT problems. HoustonTech offers a wide array of managed IT services to credit union companies, all tailored to meet their specific IT needs. 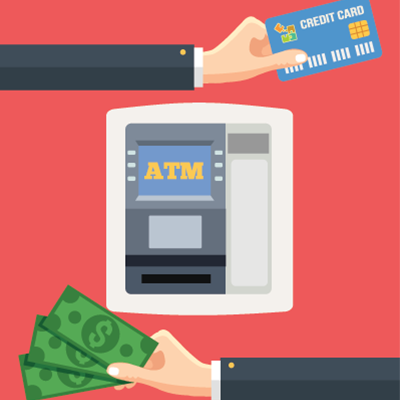 We can help you maximize your ATM networks’ uptime, secure all yout networks for safekeeping of important data, install antivirus/malware protection software to avoid potential intruders, proactively monitor all your devices 24/7, sustain a fully-operational IT infrastructure, and more. With these services, your credit union can reduce its operational expenses and improve overall performance without even hiring extra employees to work onsite. When dealing with your credit union’s technical problems, let the experts get the job done! Get in touch with HoustonTech’s team of professionals at 832-630-4986 today. We are available from Monday to Friday, 07:30AM-07:00PM, to take your call and discuss your customized plan for a better and long-lasting business IT.